Murder. Fifth Act in a Protracted Tragedy. 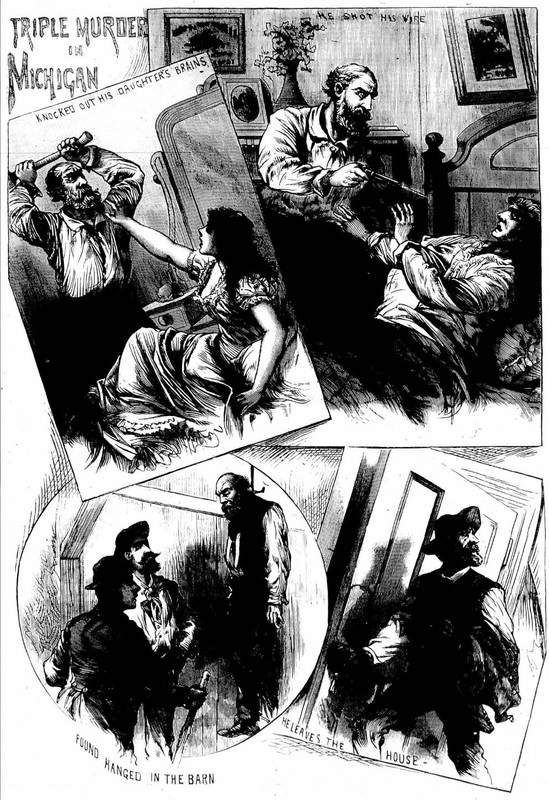 Killing of I. C. Willis. From a note from our friend Capt. 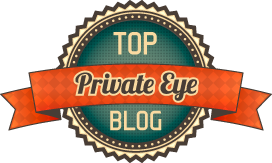 J. R. Pace, of Rogersville, we learn that on Sunday evening last, Mr. I. C. Willis, who it will be remembered killed the notorious Bill Sizemore, about a year a go in Hawkins county, was himself murdered on Clinch, in said county, by a man named Burton, between whom and Willis, there has been an old grudge. The full particulars of the murder are not given. Willis was shot first in the side. The wound not producing instant death, he asked that he might be permitted to see his wife, but Burton did not spare him. He then shot him in the head killing him instantly. Willis did not fire a shot. The shooting was done while both were on horseback. This murder calls up a long train of homicides. In 1864, an old and highly esteemed citizen of Russellville (Mr. Cain) was killed by a young Federal soldier, a citizen of the same county, named Bewley. A short time afterwards Bewley was killed by one of the sons of old man Cain. But a short time was left for young Cain to live. He fell victim to the murderous hand of a friend of Bewley’s, Bill Sizemore, who shortly after the killing of young Cain, completed the list of his murders by brutally murdering Lieut. Thurman, of Hawkins county. Sizemore did not long live to gloat over his deeds of blood. The avenger was on his path, and in a very short time Sizemore was sent to eternity by a bullet from the pistol of I. C. Willis. Willis now is murdered, and we may well, in horror, exclaim: Where will the terrible tragedy end?—Knoxville Press. "Murder. Fifth Act in a Protracted Tragedy - Killing of L. C. Willis." Macon Weekly Telegraph 2 Oct 1868. 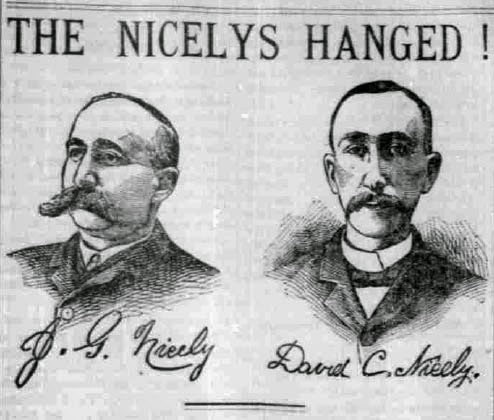 Brothers Joe and Dave Nicely were the prime suspects in the robbery and murder of Herman Umberger in his home in Jennertown, Pennsylvania on February 27, 1889. They were arrested, identified by eye witnesses, convicted and condemned to death. But the Nicelys maintained their innocence and tried every means possible—legal and otherwise— to avoid punishment, including: two legal appeals, two pardon board appearances, a direct appeal to the governor, two jailbreaks, conspiracy to suborn witnesses, framing of other suspects, and feigning insanity. None of it worked. 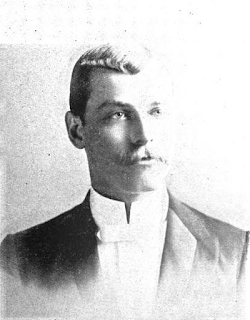 William Major returned from a trip to Romeo, Michigan, to his home in Mount Vernon, Michigan, on December 27, 1890, to find that his daughter and young granddaughter had come for a visit. Major, a well-to-do farmer, fifty years old, had come home in a cheerful mood and spent the evening conversing with his wife and daughter before the family went to bed. But Major could not sleep; something had unsettled his mind to the point of rage, and he needed to take action. 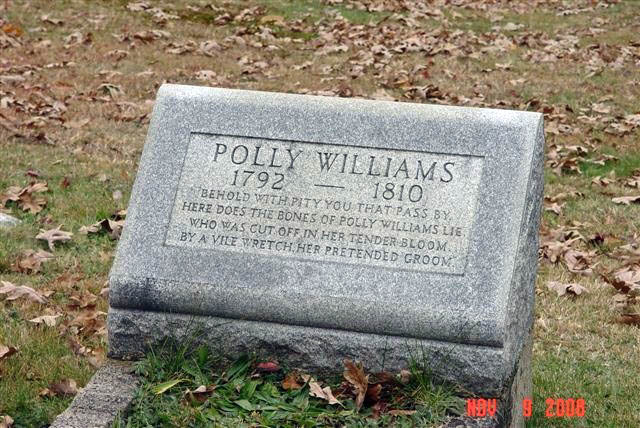 Polly Williams was last seen alive on August 13, 1810, on her way to see her fiancé. Her battered body was found at the foot of a cliff in Uniontown, Pennsylvania. 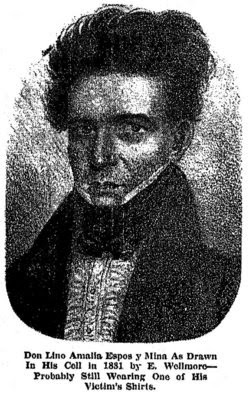 In May 1831, Cuban exile, Lino Espos y Mina begged a meal from William and Lucretia Chapman in Andalusia, Pennsylvania. A month later William had died of arsenic poisoning and Lino and Lucretia were married. .